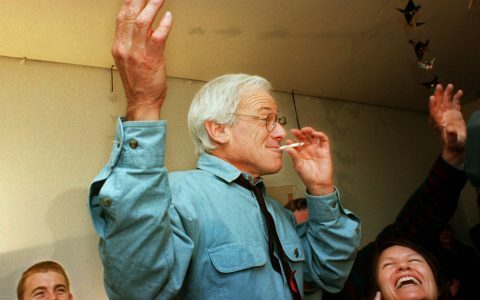 The cannabis world lost a seminal figure on Saturday. 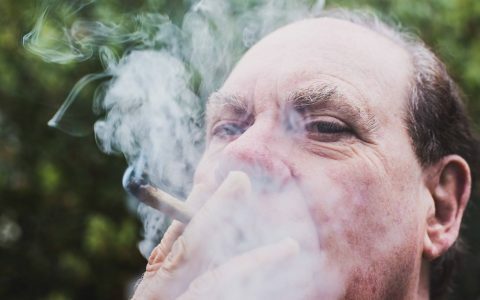 Nevil Schoenmakers, “the king of cannabis,” founder of the Seed Bank of Holland (the world’s first cannabis seed bank), passed away at the age of 62, in Osbourne Park, Western Australia. Born in 1957 in Perth, Australia to Dutch parents, Schoenmaker moved to the Netherlands in 1976. 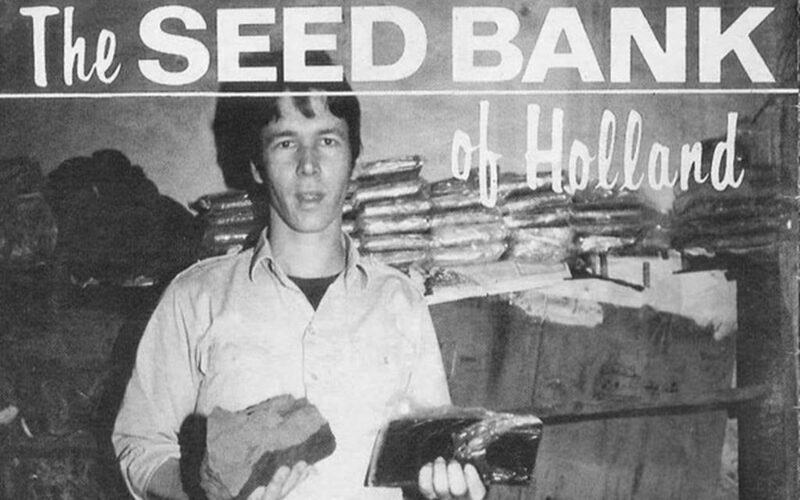 He founded The Seed Bank of Holland in the early ‘80s, after reading about quality cannabis strains in High Times. 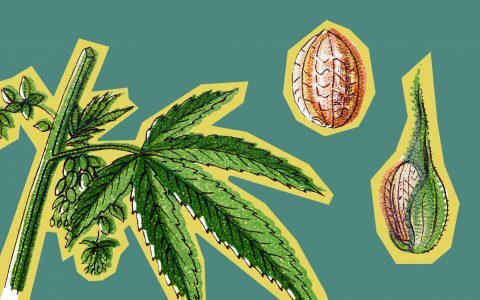 A lack of available seeds for purchase paired with an understanding of genetics prompted him to create the first cannabis seed bank in the world. 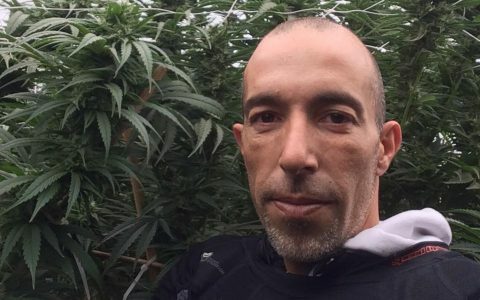 He set it up in the Netherlands where he could operate legally, and began collecting indica, sativa, and ruderalis varieties from all over the globe. 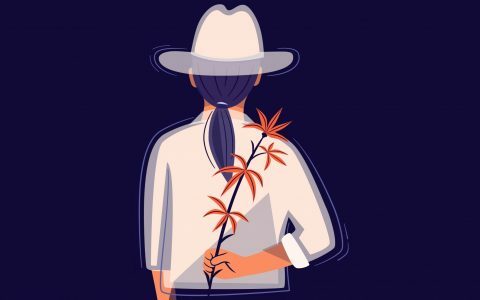 A lack of available seeds for purchase paired with an understanding of genetics prompted him to create the first cannabis seed bank in the world. Through the Seed Bank, Shoenmakers collected famous West Coast strains from Washington, Oregon, and California, including Skunk #1, Early Girl, and Northern Lights. Varieties of top-shelf cannabis became available to the public thanks to his seed bank. Schoenmakers also began to experiment with hybrids in the hopes of creating unique strains that could be more adaptable to different climates. He is celebrated for his hybrid work using Haze, Northern Lights, and G13 genetics. Neville’s Haze, Northern Lights Haze, Super Silver Haze, and Nevil’s Skunk are just a few hybrids that he’s known for. With his collection of genetics, Schoenmakers began to sell seeds globally and was the first person to sell seeds in High Times. Success came quickly—he reportedly sold seeds to 15,000 customers in the US worth $500,000 in 1985 alone. 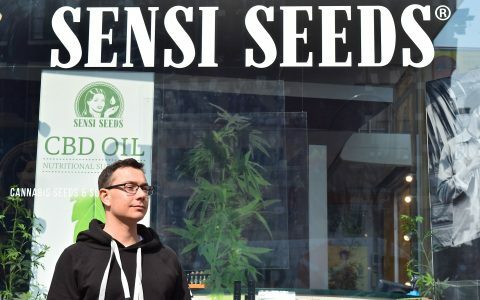 He sold the seed bank to Sensi Seeds and then co-founded Greenhouse Seeds with Arjan Roskam, which he helped operate until 1998, when he sold his shares and left behind the public world of cannabis. Schoenmakers is celebrated for opening the first public business to ship cannabis seeds internationally, consolidating some of the world’s finest strains, and creating legendary hybrids. 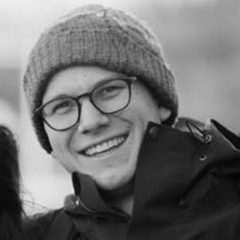 In recent history, he came back to Australia to work toward legalizing cannabis in his home country.